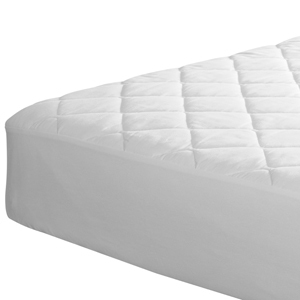 Guide to Choosing the Right Wool Mattress Pad For You! Our pads are made with pure and natural ingredients that we believe will make the biggest difference in your sleep environment. 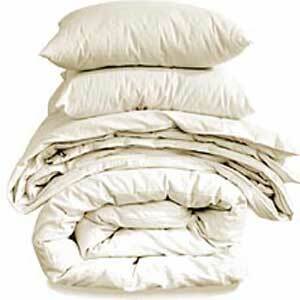 In fact, the most effective change anyone can make is replacing or adding a mattress pad or topper from Good Night Naturals. The improvement in the quality of your sleep will amaze you and make you a believer, just like us, even after 25 years. One night nestled in bed with your own wool filled mattress pad or topper will convince you of how relaxing and rejuvenating a great nights sleep can be! Made with pure and natural organic ingredients inlcuding exclusive PureGrow™Wool and Gots certified organic cotton cover. Handmade with materials sourced in the USA. Superb quality. The Sleep and Beyond Organic Merino Wool Mattress Pad. 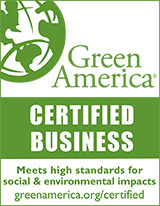 Certified organic merino wool encased in GOTS certified 100% organic cotton jacquard fabric. Excellent quality at a reasonable cost. 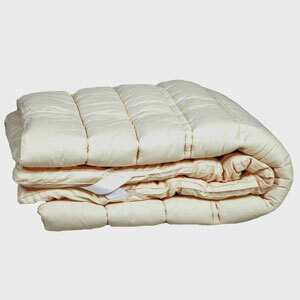 The Sleep and Beyond Washable Wool Mattress Pad. The finest bio-washed wool encased in 100% natural 250TC cotton percale. Made with 100% virgin untreated wool, a premium quality wool. Thin, water resistant and portable.